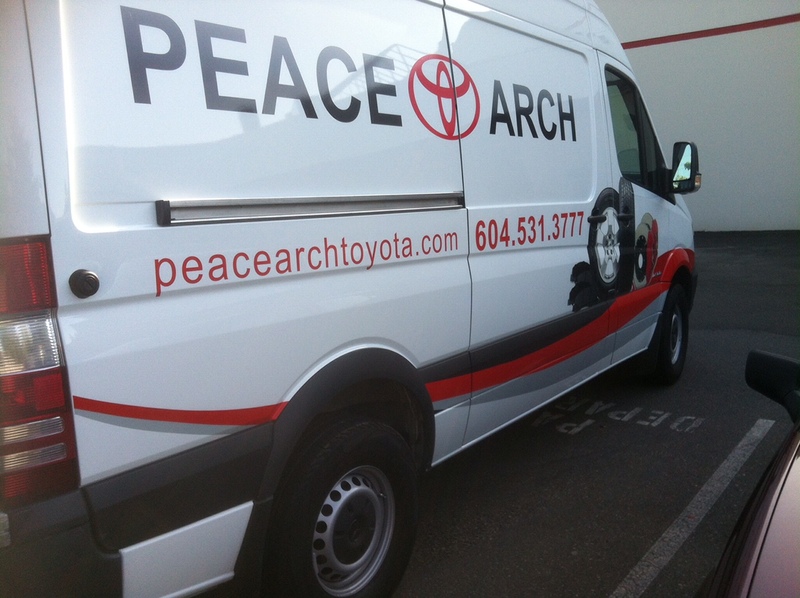 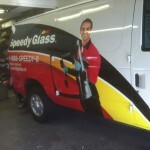 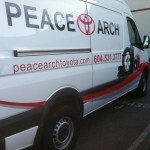 StyleLINE Graphics™ specializes in custom professional grade Vehicle Wraps using durable 3M Vinyl. 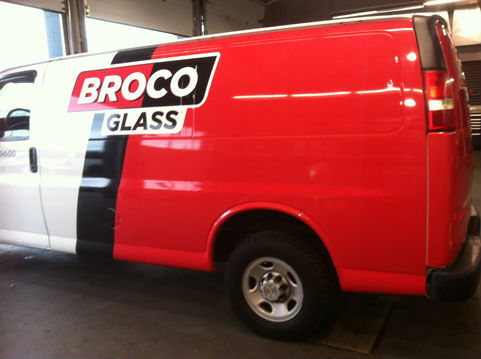 Don’t blend in with everyday traffic! 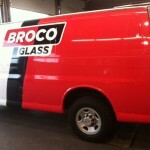 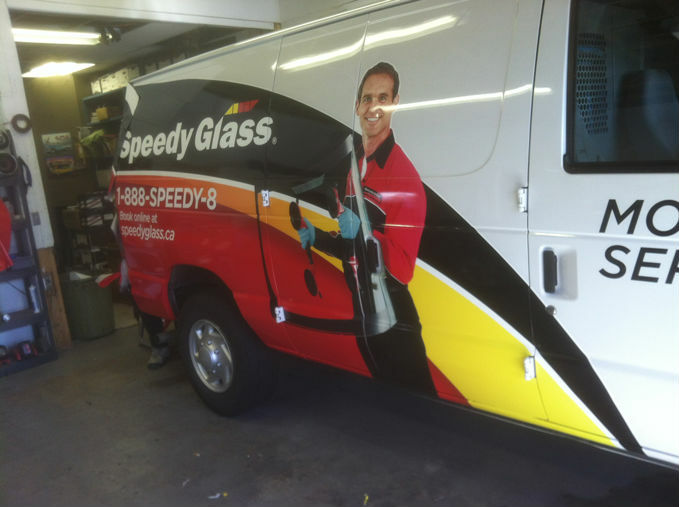 Give your vehicle a stylish makeover and stand out and attract new customers, you never know who is watching.